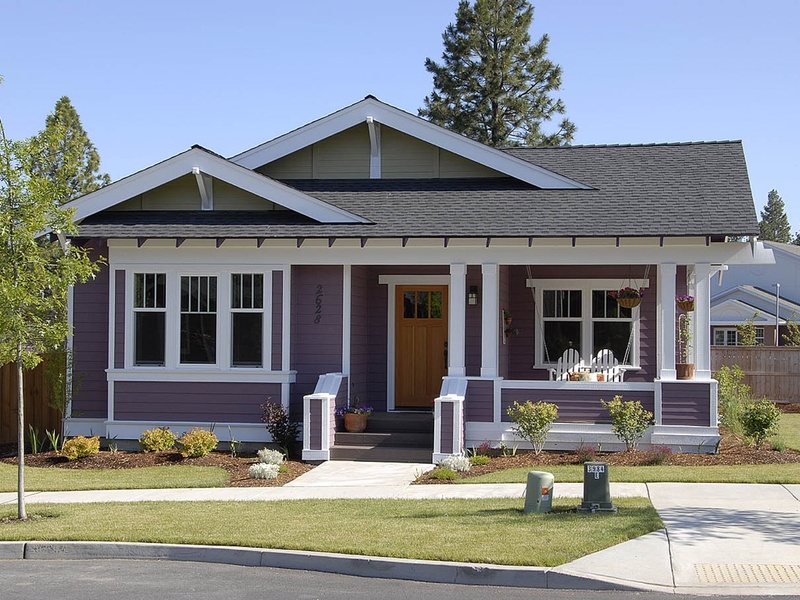 The Cornwall Park Neighborhood offers character and charm, diversity of its recreation areas, open space, and a variety of homes from large craftsman style to quaint bungalows. These well-maintained homes give the neighborhood a pleasant, quiet, residential atmosphere. 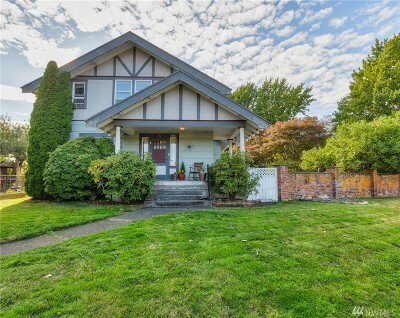 The Cornwall Park Neighborhood is centrally located, with convenient access to I-5, downtown, Peace Health St. Joseph Medical Center, and shopping. The Cornwall Park Neighborhood hosts a variety of recreation opportunities from the 70-acre Cornwall Park in the center of the neighborhood, Broadway Park, open green spaces, and the Bay to Baker Trail and Greenway that extends through the northern part of the neighborhood.